Implementing a modern warehouse management system (WMS) is useful to ensure the scalability and functionality of supply chains. While numerous WMS applications offer different benefits and capabilities, common threads exist around WMS implementation and go live plans. 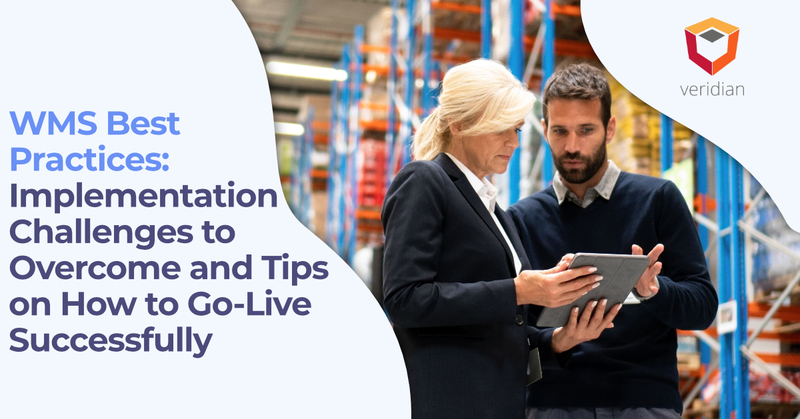 Supply chain leaders should know WMS implementation challenges, as well as WMS best practices to execute a WMS go-live date successfully. Feeling obligated to take unsolicited advice. A common problem in implementation is when multiple people try to direct the implementation. This is why supply chain leaders may turn to an expert in selecting and implementing a new system. Software doesn’t quite meet business requirements. Today’s off-the-shelf platforms offer broad functionality exceeding traditional capabilities, but software may not necessarily fit every business need. In these cases, minor modifications may be necessary to meet every demand. However, it is essential to determine whether modifications are required or wanted. High coding costs may accompany WMS implementation. 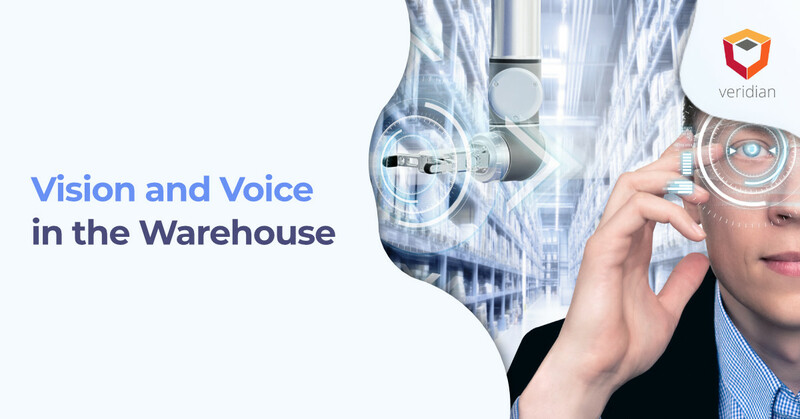 Depending on the level of connection necessary and how vast executives want to integrate the WMS with other supply chain systems, high coding costs may accompany WMS implementation. Increased scope creep results in higher costs. A new implementation may include a degree of scope creep as needs not uncovered in the initial discovery and strategy planning sessions may require an increase in resources within the company. Unrealistic time schedules for implementation. The typical implementation timeframe is at least six months, but it may vary based on the degree of upgrades and implementation needs. Poor, if any, understanding of software functionality and compatibility. Another problem arises when those in charge of selecting the software, the change management team, do not understand its functionality and compatibility with existing systems. This is an area where a trusted, accredited software vendor can help with understanding what a system will and will not accomplish, as well as whether modifications are necessary. Warehouses have trouble migrating data or configuring the system. Manually configuring a new system can take months longer than anticipated, but modern systems and supply chain system integrators (SCSI) can streamline this process and system testing too. Resistance to change will exist among workers. Employees may be resistant to change, and failure to recognize this problem will breed hostility among the workforce. Training will go a long way in reducing such resistance. Testing without validation procedures is useless. Testing is crucial to implementation, but the quality of tests matters. Supply chain leaders abandon training in favor of faster implementations. A final challenge goes back to training everyone on how to use the system properly. Failure to provide proper training will result in extended time to return on investment (ROI) in the WMS. 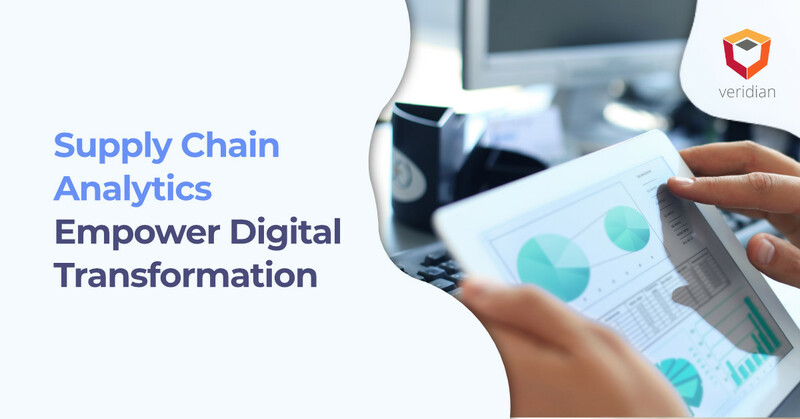 Supply chain leaders can transform the list of challenges into WMS best practices to streamline implementation. 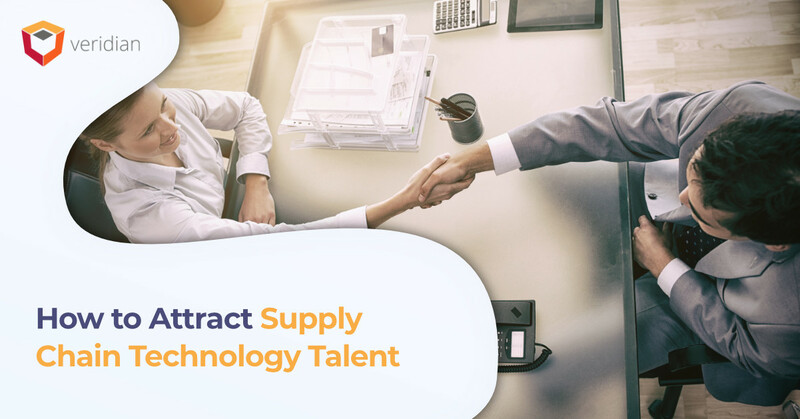 For example, creating the change management team, working with a third-party integrator, such as Veridian, leveraging automated system testing, and ensuring proper, thorough training will support a successful go live. Above all else, warehouses must choose the proper time to go live. Supply chain executives and managers should choose a go-live date during the period with the lowest demand on the system. achieve success without higher costs and problems.